Osprey Valley Open – Come Watch or Come Play! – Accurate (Peel) Appraisals Inc. 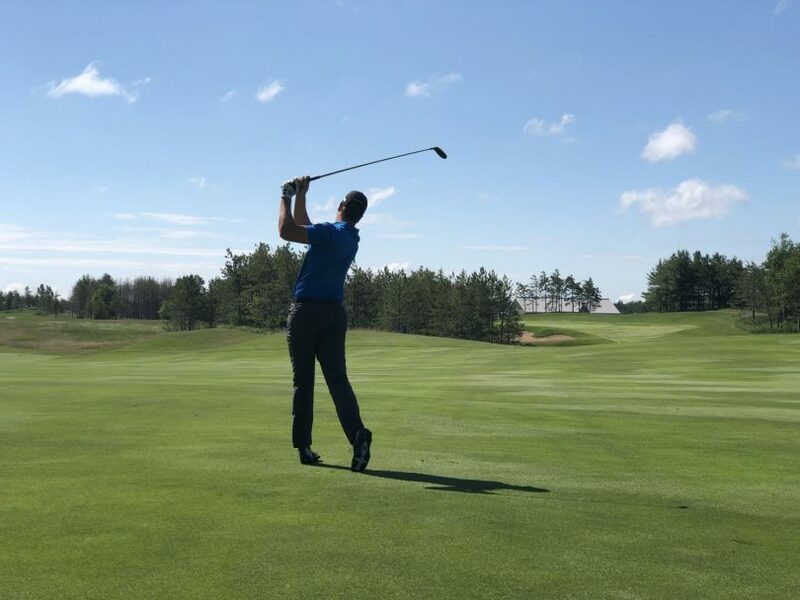 This year, the Osprey Valley Open tournament donations will be benefiting three local organizations including the Bethell Hospice Foundation, Caledon Community Services, and Credit Valley Conservation. The Bethell Hospice is the only residential hospice servicing all of Caledon, Brampton, and Dufferin County. Charitable donations are critical for such an organization as it allows them to remain operational providing palliative care and comfort to those at the end of their life’s journey. Caledon Community Services has focused on community building in a multitude of areas, and Credit Valley Conservation is a local conservation authority that protects, restores, and enhances natural environment. Accurate (Peel) Appraisals is a mini sponsor of the tour taking place July 16-22. With over $50,000 raised, giving back to local communities is at the heart of what the PGA tour stands for. Having funds being distributed annually through endowments will help allow these three amazing groups to continue their work of making our community a better place. This year, former Golf Canada National Team member, Austin James, will be joining the tour. He has proven himself to be one of Canada’s most gifted young players and we are so excited to watch him play!